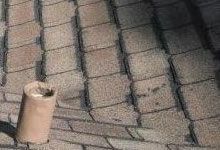 When faced with roof damage or leaking, a roof replacement is not always the solution; sometimes, all you need is a quality repair project. 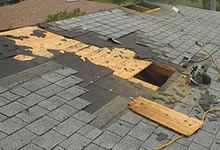 It is crucial, however, to complete the repairs promptly and correctly to prevent the damage from increasing and extending to other areas of your home. 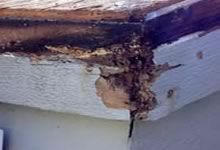 Water seepage can cause mold and mildew damage, which is bad for the construction of your house and the health of your family. Our team has installed and repaired roofs all around your area. You don’t have to worry about keeping your family dry or making hard choices when there are dedicated local professionals only a phone call away. 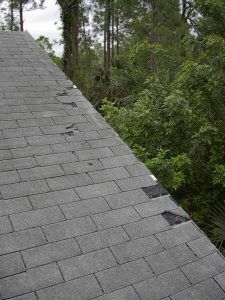 Contact J Carnes and Son Roofing to schedule a free inspection. Our honest and friendly staff members will walk you through the process to ensure that you receive the services you are looking for.